While members of the Mujahedin Khalq Organization (the MKO) are undergoing unstable days of striving in a declining cult-like dissident group, US senators, paid by the MKO lobbies, wonder where the leader of the cult, Massoud Rajavi is. In an October7th, hearing before the US Senate committee on Armed Forces titled” Iranian Influence in Iraq and the case of Camp Liberty”, senator Joseph Manchin (D-W) asked of Massoud Rajavi’s whereabouts. Prominent MKO lobbyist, retired Colonel Wesley Martin pretended to be informed about the proper answer. He claimed that Rajavi was wounded in an attack and he’s in France now. It seems that Colonel Martin as the MKO lobbyist and his partner in the hearing Senator Manchin are reading the dialogue of a script written by the MKO propaganda. True or not, should it be important to know about Rajavi’s whereabouts in order to aid Liberty residents taking refuge in the United States? 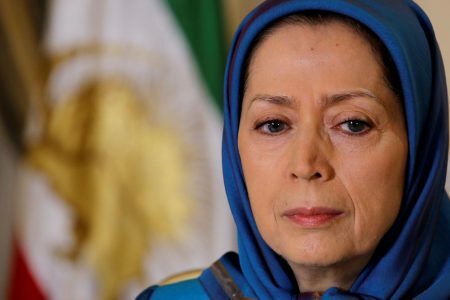 Critics of the Cult of Rajavi including former members, suggest that this is a new tactic of the MKO’s lobby to launch a propaganda in the US Congress in order to whitewash the whereabout of Massoud Rajavi. 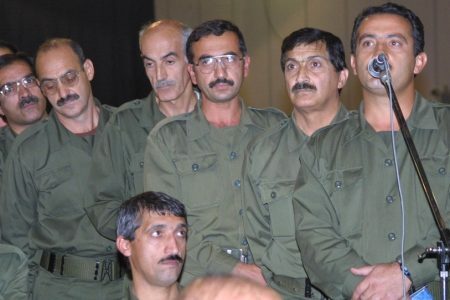 The MKO’s propaganda might be seeking to maintain the sacred figure they have always portrayed for Massoud Rajavi, according to critics, because after the US invasion of Iraq in 2003 and the coincident disappearance of Massoud Rajavi, many criticized him for leaving his members in danger and escaping to save his own life. Moreover, whether Massoud Rajavi is dead or alive is definitely critical to two main groups not to the lobbyist or lawmakers. 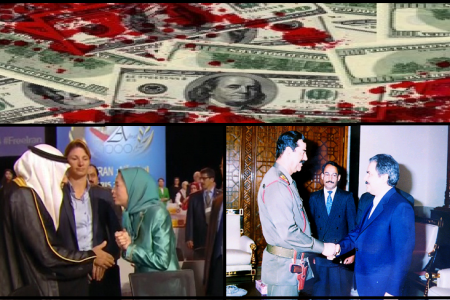 The first group who absolutely want to know about Rajavi’s whereabouts are victims of the terrorist acts of the MKO. 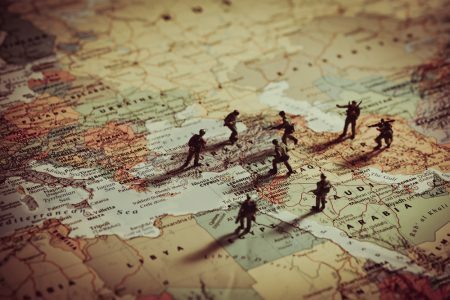 Thousands of Iranian families are victims of the MKO’s blind mortar attacks, bombings and assassinations, as well as Iraqi Shiites and Kurds whose uprising was suppressed by the MKO – as Saddam’s Private Army – in 1991. 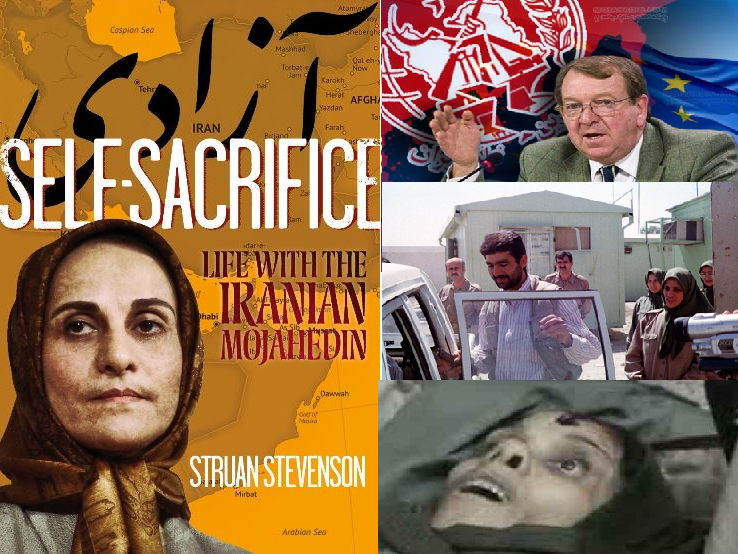 The second group includes members of the Cult of Rajavi who lost years of their lives, isolated from the free world, under the manipulative cult-like system of the group or who are still taken as hostages in the cult. 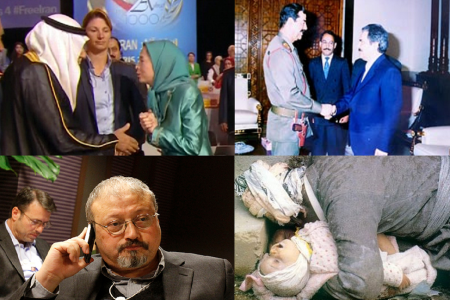 Families of the MKO hostages also suffer the cruelty of the MKO leaders, particularly Massoud Rajavi who first created the system of abusive and torturing of its members in the cult. Victims of Massoud Rajavi await his “appearance” because he should be brought to justice for the atrocities he committed against his own followers, and civilians in Iran and Iraq. 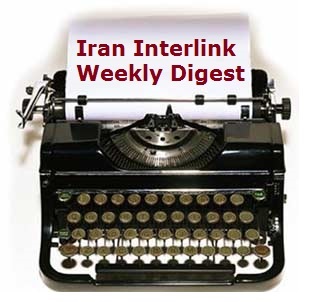 There have been numerous accounts about Massoud Rajavi’s destiny. But what is very significant about him is that he disappeared just in the most critical situation. 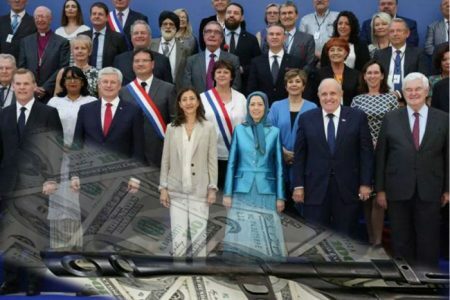 He disappeared after the US invasion but the most iconic event at that time was the arrest of Maryam Rajavi by French Police and the fall of Saddam Hussein as the main financial and military supporter of the group. The Survival of the MKO has been crucially based on its propaganda. 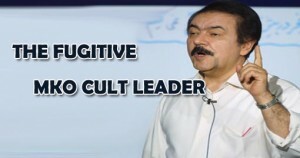 Question and answer about Massoud Rajavi’s destiny seems to be part of the propaganda of a collapsed organization. 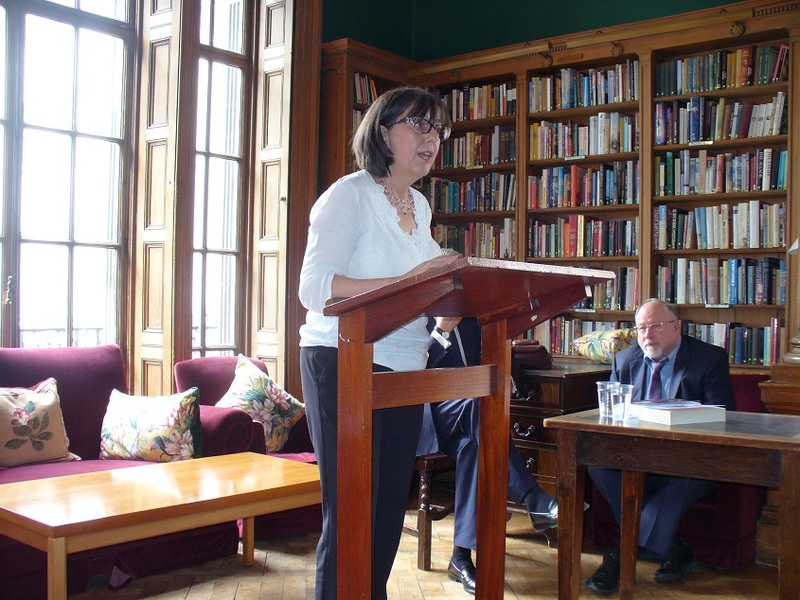 Mazda Parsi, Nejat Society, August 18 2015:… This article refers to Family Survival Trust as a reliable and informed source on the cults since they professionally deal with a large number of case studies being abused by different cults. 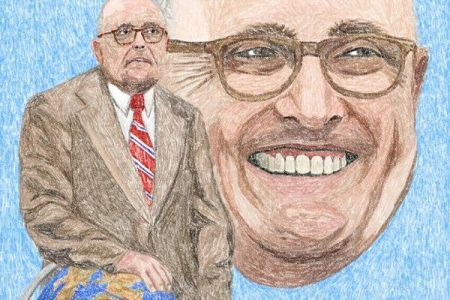 FST’s website proposes, “What damaging cults have in common is their vindictive abusiveness and their dissociative totalitarianism”…. Mostafa was visiting the headquarters of the Mujahedin Khalq Organization (the MKO) in Auvers sur d’Oise, Paris when he was beaten up by some of the thugs of the group. He was violently encountered because he was asking the group leader to allow him to meet with his daughter Somayeh. 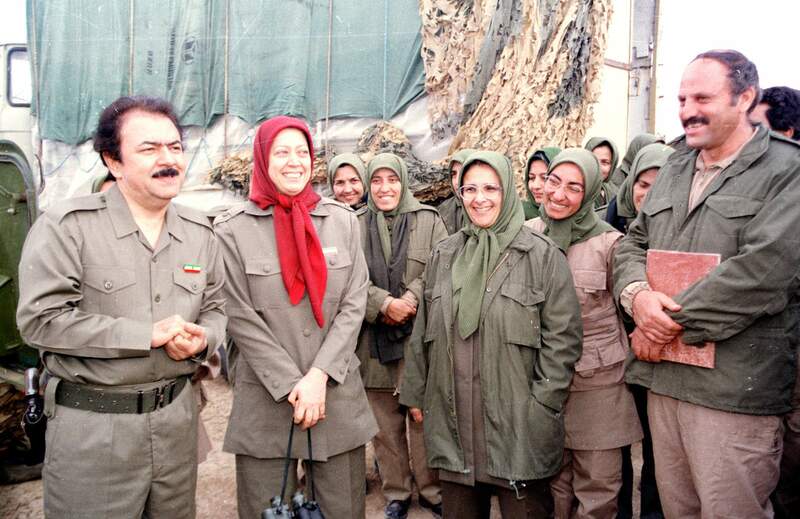 After travelling to the group’s camp in Iraq for several times, Mostafa, finally took his case to the group leader, Maryam Rajavi. Due to severe beating Mostafa was hospitalized overnight. He was accompanied with his other daughter Hooriyeh who was also injured by the MKO agents in Auver. 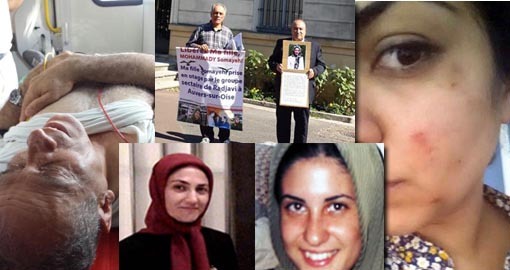 Somayeh is an example of many people captured in the cult of Rajavi (the MKO), separated from family, friends and society. “Family Survival Trust” that is a foundation formed by volunteers who are concerned for people, families, communities and societies who are abused by totalitarian cults. Some of the members of this foundation are volunteers whose children, parents, siblings, friends or colleagues were recruited by cults. Their task is very similar to ours at Nejat NGO that is specifically focused on the salvation of the victims of the MKO cult. This article refers to Family Survival Trust as a reliable and informed source on the cults since they professionally deal with a large number of case studies being abused by different cults. FST’s website proposes, “What damaging cults have in common is their vindictive abusiveness and their dissociative totalitarianism”. The above mentioned fact about destructive cults is definitely witnessed by a large number of members of the MKO (the Cult of Rajavi). 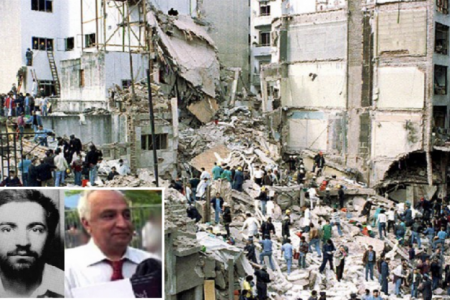 Ghorban Ali Hossein Nezhad is a former high-ranking member and interpreter of the group. He also has a daughter taken as a hostage in the MKO’s Camp Liberty, Iraq. As a disassociated member, he is not allowed to meet with his daughter Zeinab by the group leaders. “Cults are dissociative, separating members from families, friends and colleagues,” FST proposes. “Cults have no unchangeable principal; they have only one fixed principal and that is: Everything must go around the leader’s interests and will. Maryam Rajavi told us:” You are not good enough unless you recognize Massoud’s interests and will and then you try to fulfill them”. According to FST, Cults recruit members by various forms of enticement or deception, demanding total submission and adoption of the ideas by members. Free thinking is not allowed. He admits that he was deceived and then was recruited by the MKO. ”Then I was brainwashed under the mind-control system and I was manipulated to tell lies about the group’s cause as if it was a secular pro-western organization,” he says. The MKO’s pro-West and pro-democracy gesture has an external function for the leaders. This way they can gain the support of western politicians, particularly Zionist warmongers of the US Congress. ”At the same time, to gain acceptance from wider society, cults lobby politicians and the public, using the same ideas of freedom of expression which they deny their members,” FST states. 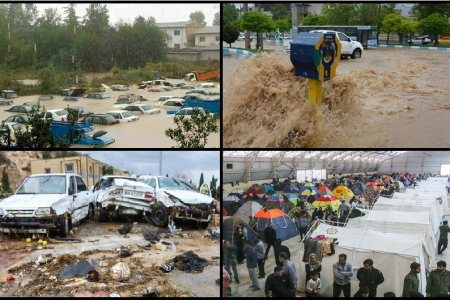 In contrast with the MKO’s slogans for human rights and democracy, the Human Rights Watch report titled “No Exit” offers testimonies of numerous cases of human rights violations committed in the Cult of Rajavi. 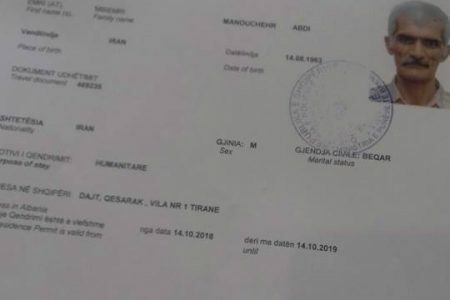 Besides, there are a lot more interviews and memoires of ex-members of the group who were victims of its cult-like structure (most of them are available at Nejat NGO website). “Cults tend to be psychologically manipulative or abusive in order to exploit and control members commercially or sexually,” according to the FST’s description of cults. ”Some cults can also be physically abusive”. 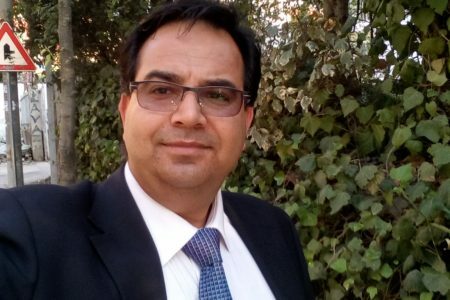 The No Exit report confirms that members of the Cult of Rajavi are mentally and physically tortured and at least in one case a man named Parvis Ahmadi was killed under torture in the group’s jail in Camp Ashraf. Parvis’s case was approved by some other defectors of the group. 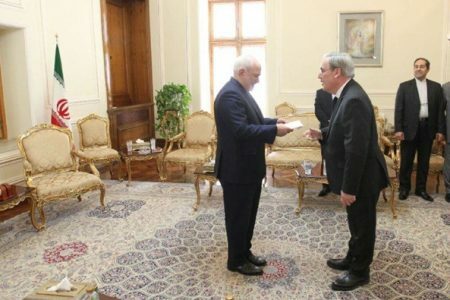 The common grief of the two fathers Hossein nezhad and Mohhammadi made them to take an action near the MKO’s headquarters in Auver Sur D’Oise, Paris. They tried to inform citizens of Auver Sur d’Oise about the violent, cult-like nature of the MKO. They distributed flyers, brochure, images and CDs to inform the citizens that the cult has kidnapped their daughters. 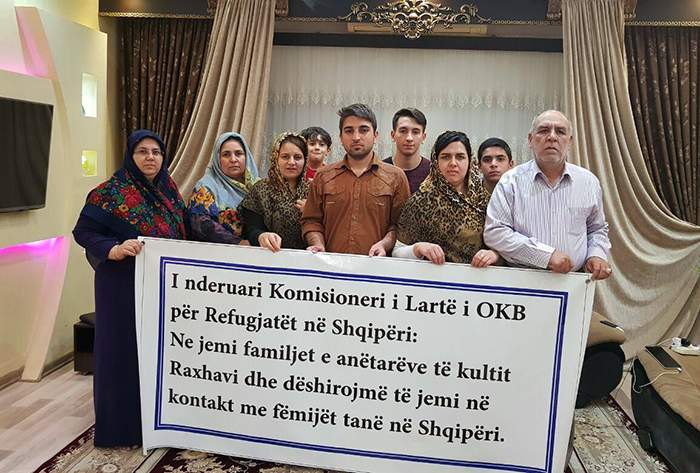 Khodabandeh believes that it is essential for the family of the victims to be involved in order to speed up the process of liberation. He suggests that the salvation of the MKO hostages is possible if they are supported from outside of the cult, such as the family members and other philanthropists. “That’s why the cult leaders forbid and control any contact with families,” he says. All cult victims need help, no matter how they have been involved or harmed, according to FST. 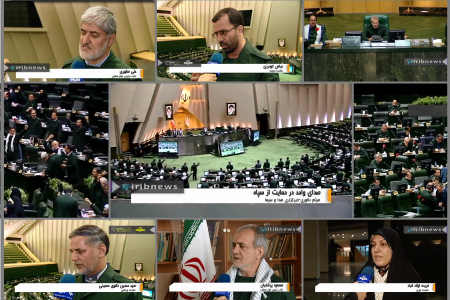 Tasnim News, April 24 2014: … On his participation in an MKO gathering in France a long time ago, Senator Dallier told Tasnim that he had no idea it was a rally staged by the terrorist group. He said he once was invited to a rally in his constituency, a city near Paris, along with some other elected officials. “All of a sudden, I realized I am sitting next to individuals from other ..